Mentari is a delightful small hotel down a quiet lane in Sanur and within easy walking distance of the beach, shops,spas, markets, restaurants and transport. We stayed three weeks on this, our first visit to Bali and found it a delightful oasis away from the busy streetlife. 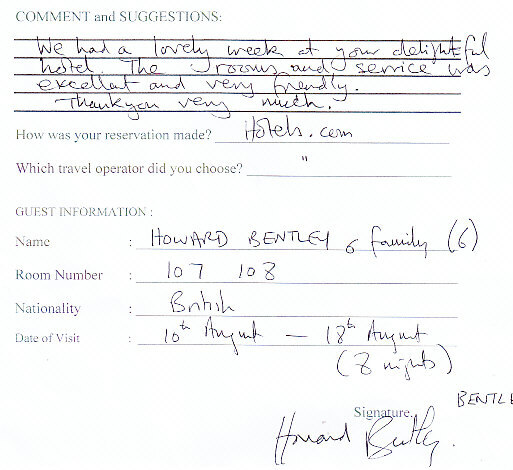 With only 28 rooms, it is exceptionally friendly and welcoming. The pool and gardens are in beautiful order, the restaurant provides tasty meals to suit all tastes and the staff are always smiling and helpful. The rooms are large and the beds enormous! Orange jam ( aka marmalade) would be nice at breakfast and maybe a different brand of butter! Other meal choices were great! Room Tip: We had a pool view room on the ground floor. It was just right with it’s own private patio. sorry this review is quite late but i figured better late than never! 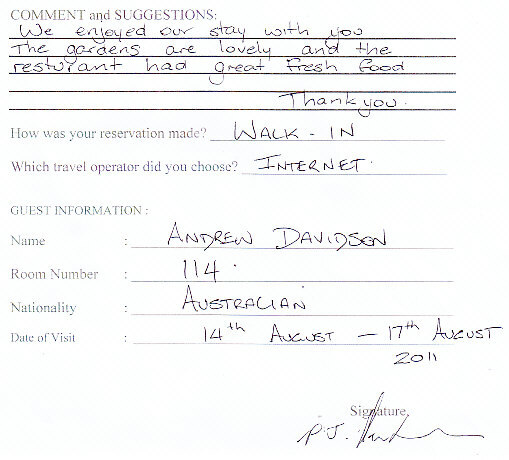 my husband and i stayed here in july 2009 for 4 nights at the start of our bali trip and 2 nights at the end. 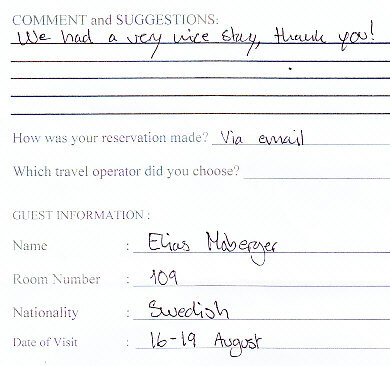 we really enjoyed it, for about $70 a night it was very good value. 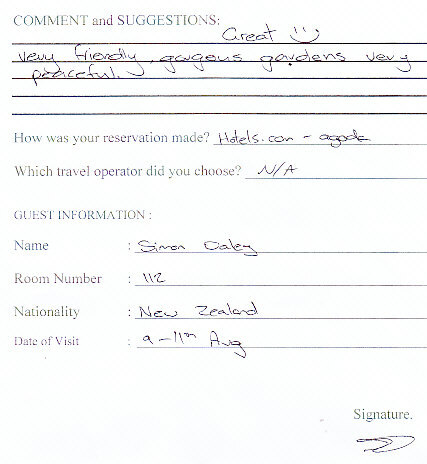 the rooms overlook the garden or pool and the grounds are well maintained and lots of fresh flowers about. The pool was superb it gets sun during the day so the water nice and warm. we did not eat at the restaurant apart from breakfast which was included, it was a fairly basic breaky. the rooms were clean and we did not spend a lot of time in them. 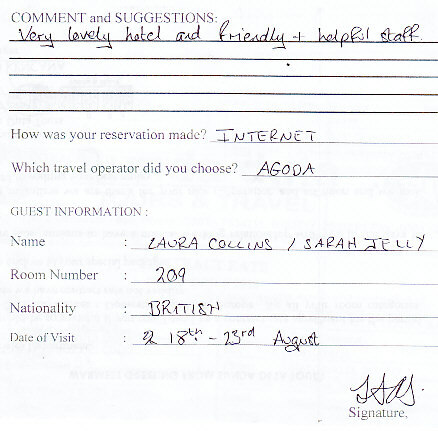 the staff were great, particularly one of the reception ladies, who helped us a lot with accomm in ubud when we discovered our hotel their had overbooked us! its a good 15-20 mins walk into centre of the village along very broken pavement, though its no trouble if you want to get a taxi in. its a very private complex so nice and quiet. This was a great little hotel. We stayed here for 6 nights when we first arrived in Bali. 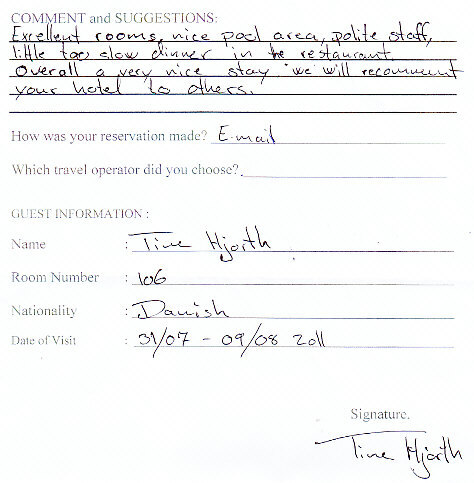 The staff are really friendly and helpful. 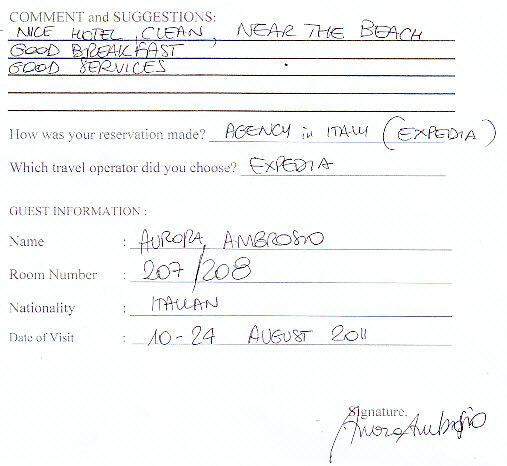 They helped us book some day trips etc over the phone. It had a really relaxing, quiet atmosphere and the pool area was really nice. Our room was very spacious and had everything you would need really. Plenty of hot water in the showers. The bed was huge and extremely comfortable. And of course there room had air conditioning also. A must for any place you stay in Bali! The hotel is not located in what would be known as the central area in Sanur (where the restaurants are etc) but it’s only 5 mins by taxi. We paid 20000 rp at most for a taxi ( which is about US$2) in to the central area! It’s true that the side street down to it is a little off putting but it’s perfectly safe walking down to it any time day or night! If i am ever back in Bali again i would most certainly stay in this hotel again!